The Normanton Park Hotel is situated on the southern edge of Rutland Water, a short distance off the A606 between the A1 and Oakham. Definitely not your standard wedding venue in appearance, looking more like a Spanish villa with it’s single storey buildings and imposing clock tower but it does offer all you could need with plenty of space inside and even more space outside with a patio and lawned area. 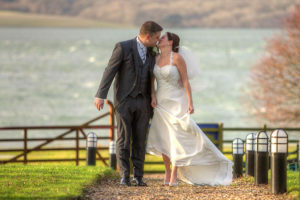 The real bonus, however, is that you can stroll out of the grounds straight onto the shore of Rutland Water. 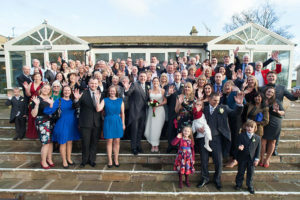 Photography – the grounds make this venue a winner photographically and. 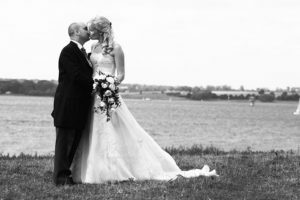 if no wedding is taking place, you can even stroll along to Normanton Church for a classic photo-shoot location overlooking Rutland Water !